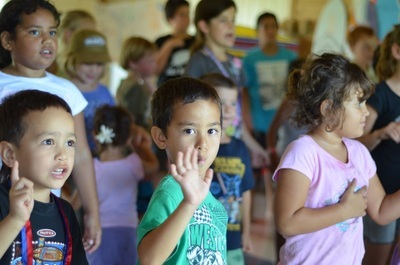 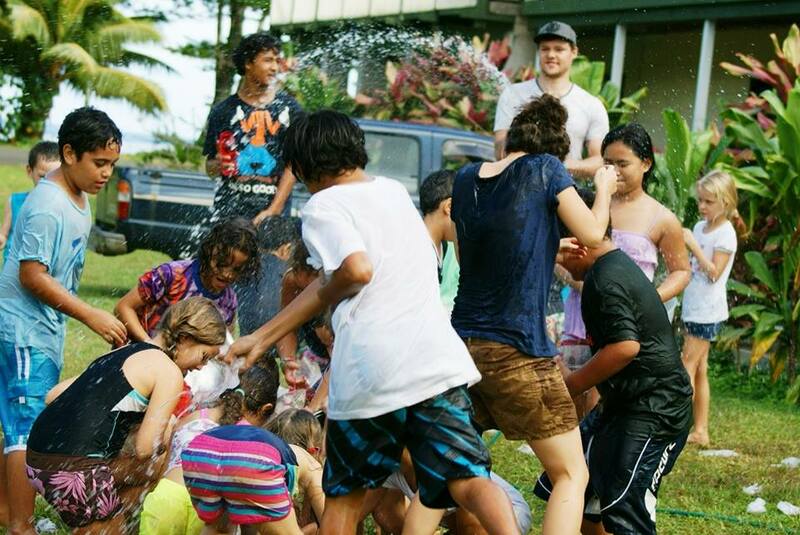 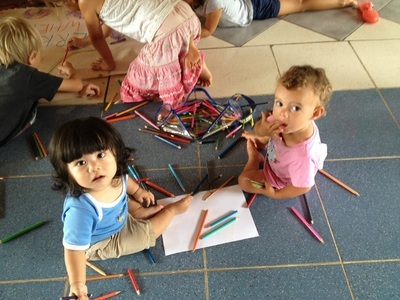 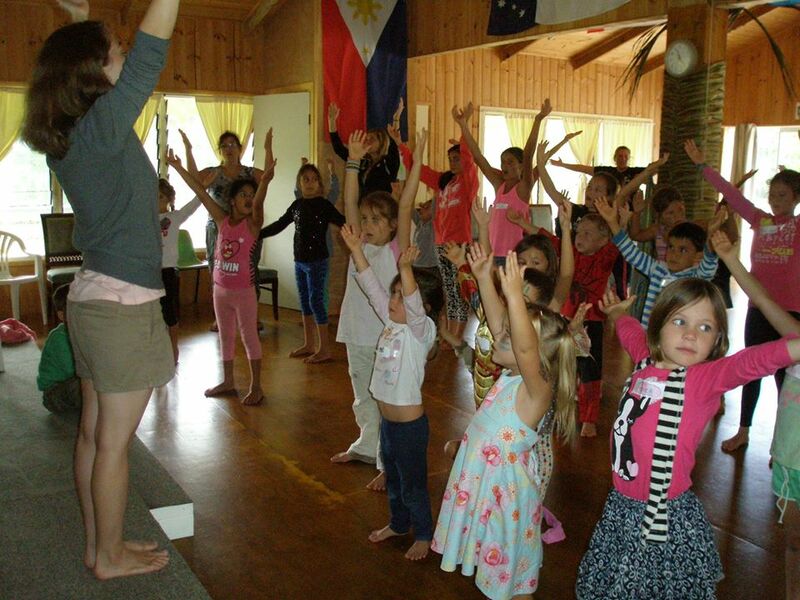 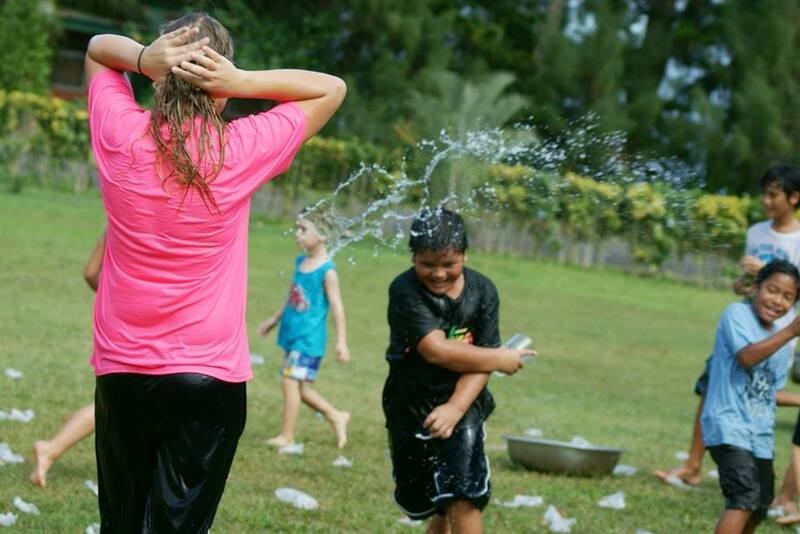 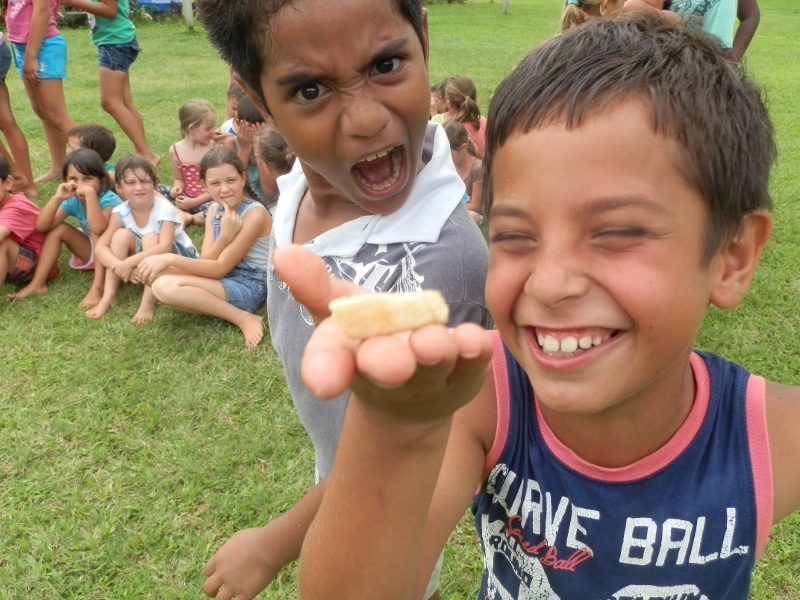 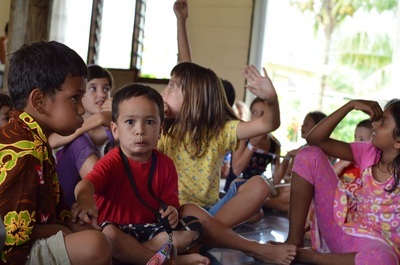 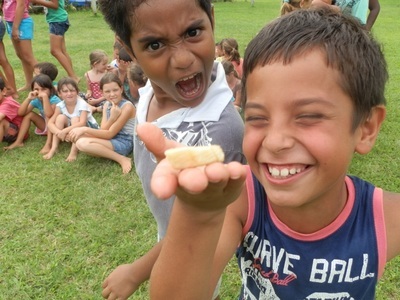 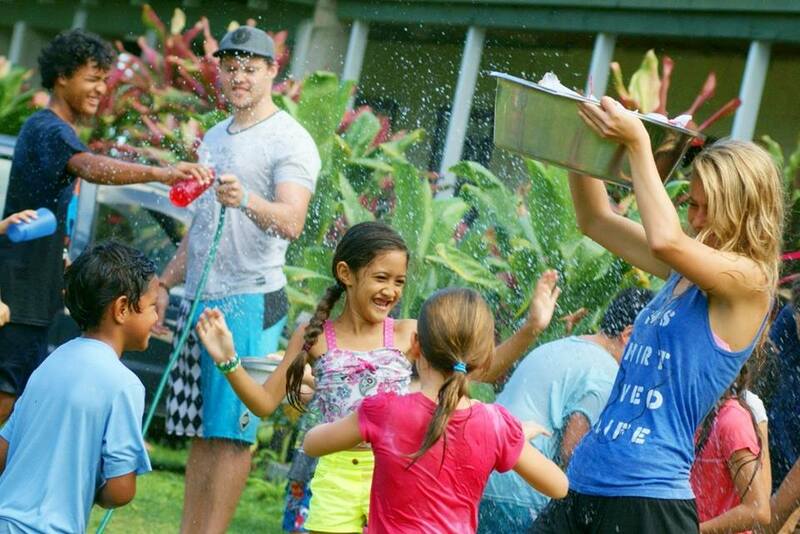 TruthSeekers Kids Camp is a vibrant, fun and colourful holiday program run by YWAM Cook Islands for the children on the island. 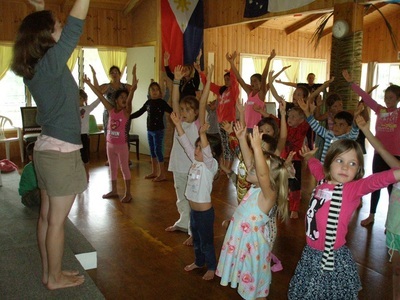 During the months of April, July, August and October we run a 3 day gospel based holiday program. 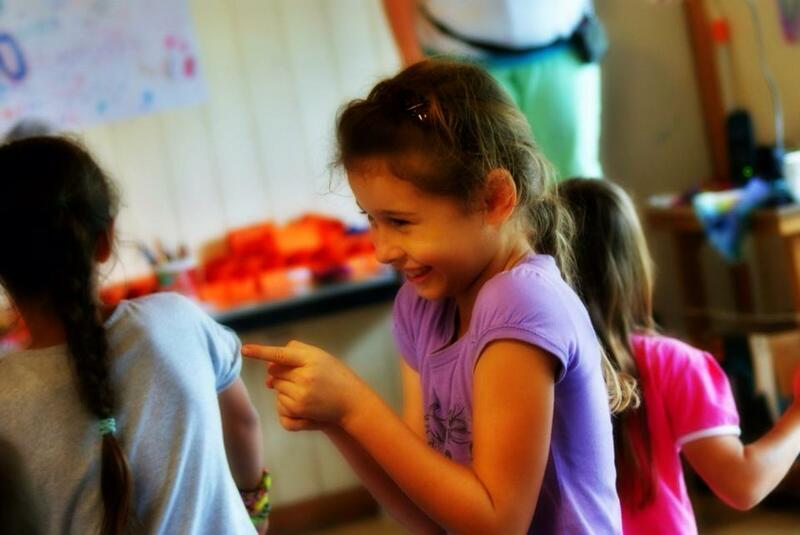 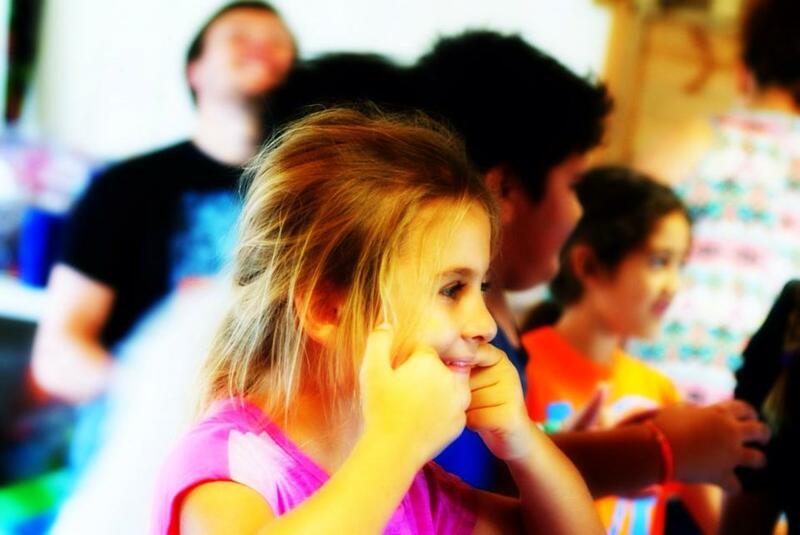 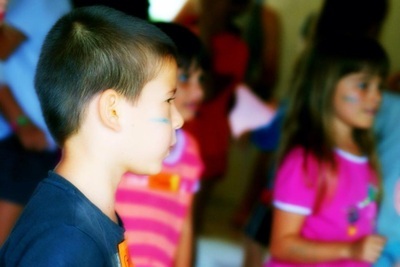 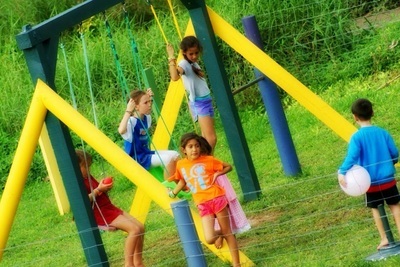 Each camp has a different theme and we organise games, crafts, songs and God times revolved around this theme. 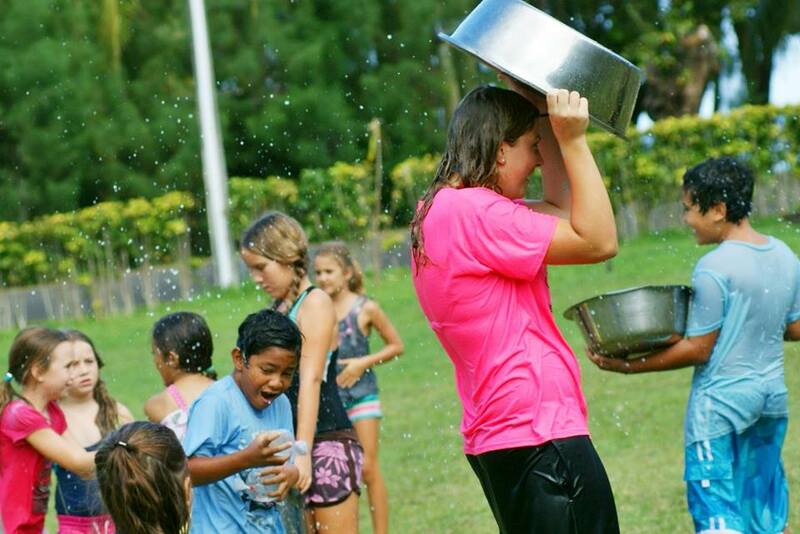 We are always open for volunteers to join us and help out at these camps. To learn more about volunteering click on the button below. 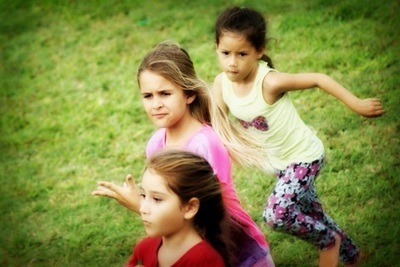 sign up your kids today!